The gift card is a pleasant commodity to buy, sell, and receive! Whoever bought it, save time, fuel, and efforts to find the right thing to gift. Whoever receives it, find lucky enough to save from getting the wrong thing. Finally, whoever sells it, find cash upfront for an unsold thing! Digital gift card is a certificate for an amount to redeem on buying anything online or from in-store sales. 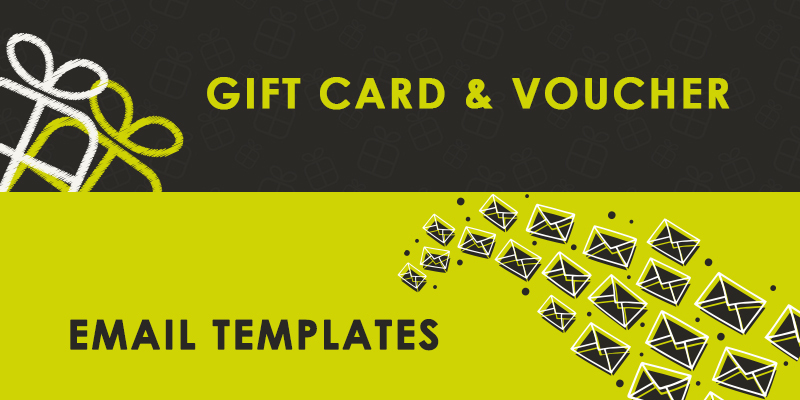 Modern gift cards come with flexible gift amount, delivery options such as email or via post in print, balance tracking facilities, a checkout application, and many unimaginative things. 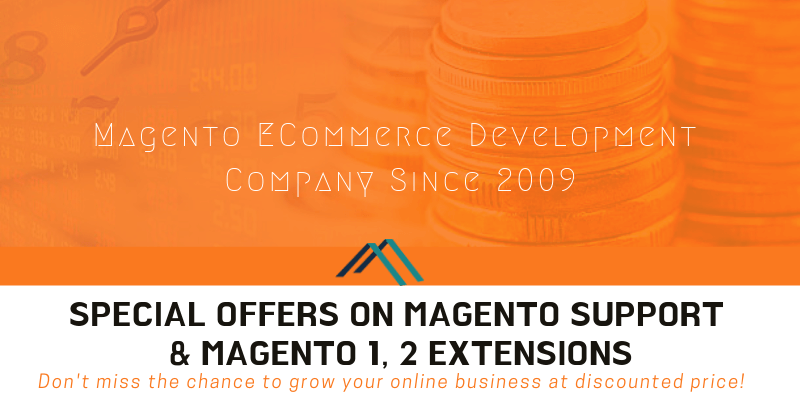 For Magento merchants, e-gifting proves an effective sales booster endeavor. 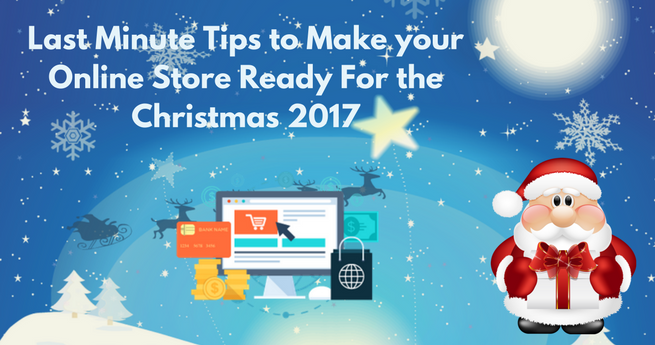 According to a recent survey, 80% online customers have admitted that they have bought at least one gift card during the holiday season. Similarly, gift card purchase remains on the top against all commodities sell during the holiday season. 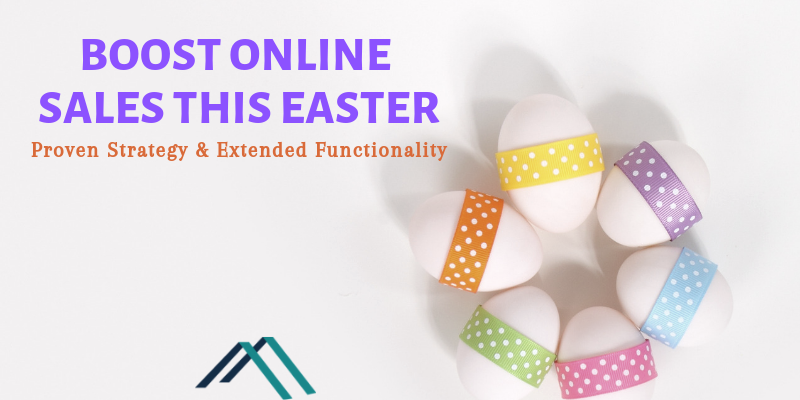 After considering the significance of gift card in contemporary e-commerce sales, M-Connect Media has decided to release an outstanding extension with required features and useful functionality. 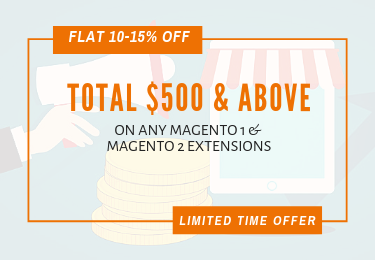 Mconnect Gift Card Magento Extension helps to boost online sales and conversion by allowing admin to create and send unlimited gift cards to their lovable clients. Gift card types: Gift cards available in digital as well as a physical format to redeem on online stores as well as brick-n-mortar stores in the vicinity of recipients. Product types: Shoppers have options to select viz. Custom message: It lets shoppers add a customized message on the gift card they are going to purchase. Moreover, the extension allows merchants to set the maximum length of the custom message added to the card. Gift card for self-use: Many customers use gift cards for themselves and redeem offerings whenever and wherever they like. The extension allows to set up the option. Delivery date: Birthdays and anniversaries celebrated on specific dates and delivery on-time matters more to offer a gift on the occasions. Therefore, it is an option to set the delivery date for the recipients. Gift card with coupon code: Magento merchants can allow shoppers to use the gift card as well as coupon code simultaneously. The image in gift card: customers can insert their choice of image in card template as well as can select the size of the image. Moreover, admin can set gift card image as product image in the shopping cart. Card refund: When the purchaser cancels a card, a refund is possible, and notification also sends to recipients as soon as card code deactivated. Moreover, the merchant can select the template for refund email. 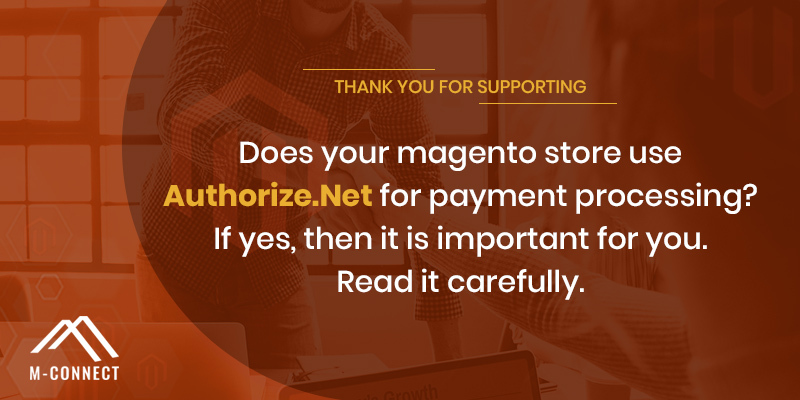 Card amount: Magento merchants can set amount options for the cards, as well as allow shoppers to set own amount of the card within the minimum and maximum value set by the admin. Gift card design: There are multiple design options to choose according to the occasion the gift has given. Moreover, it allows uploading the custom image for the card design. 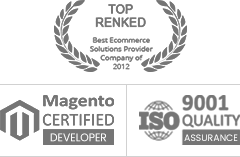 Some distinct advantages of the extensions listed below. 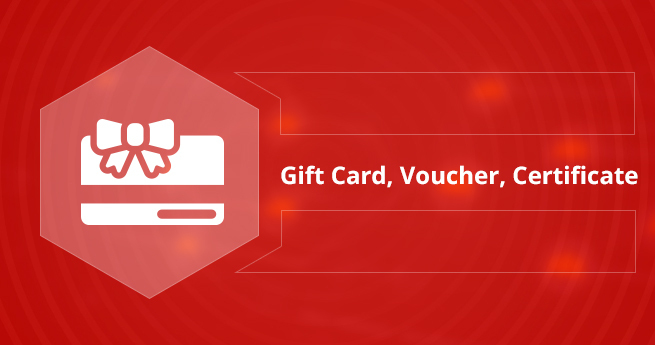 We have seen that the gift card is one of the top options to offer a gift on occasion with desired flexibility and cost-effectiveness. During the holiday season, the sale of gift card remains the highest. It boosts the overall revenue of the holiday season. The extension allows merchants to customize the gift card design, content/message, layout, amount, and offerings. 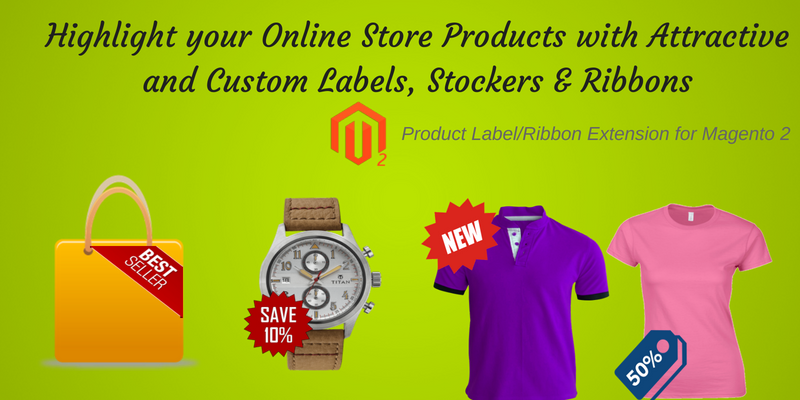 Thus, it helps in increase of the overall sales of the products on the Magento 2 storefront. 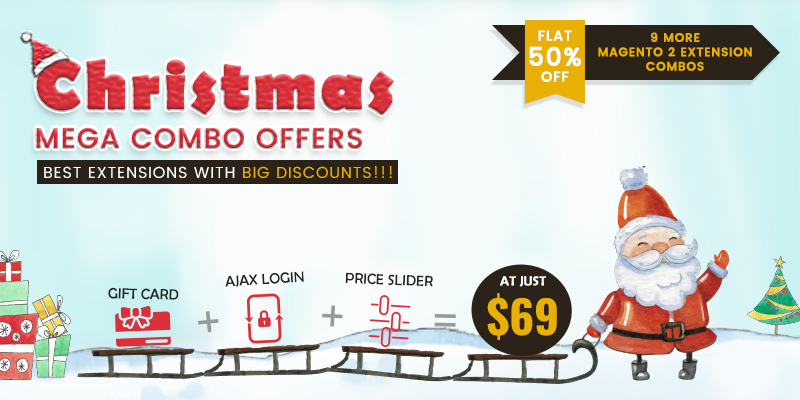 The flexibility in gift card use like for others as well as self is tempting many to buy it. By card customization, gift card becomes a prime choice to solve gifting problems with viable options and flexibility such as set design, time to delivery, gift amount, and refund. 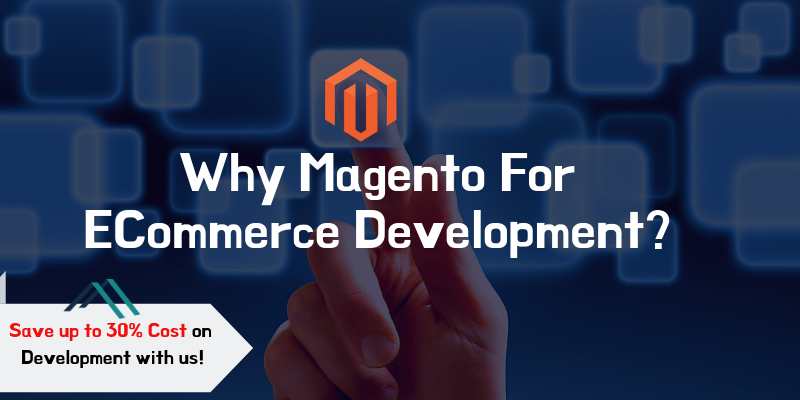 To install the extension, Magento 2 merchants have to buy it by creating an account on M-Connect marketplace and download the source code zip at https://www.mconnectmedia.com/customer/account/login/. Once you finish the installation, take next step of configuration. Enable / Disable this module at storefront. Select the Product types which can be bought by gift codes. Now, the merchant needs to save the changes and “Save Configuration” button is available at the bottom. 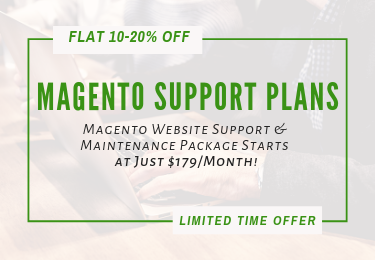 Read Configuration and Settings of Mconnect Gift Card Magento 2 Extension for advance options & setting. 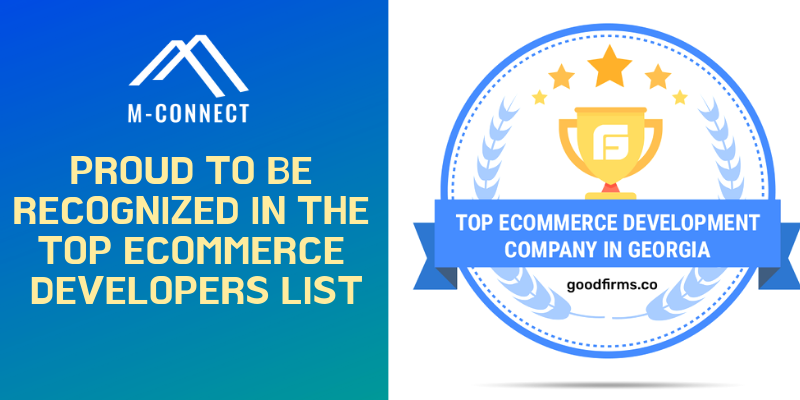 Apart from these all, if you experience any difficulty during the processes or afterward in usage, feel free to contact the support team at M-Connect Media and get instant responses. 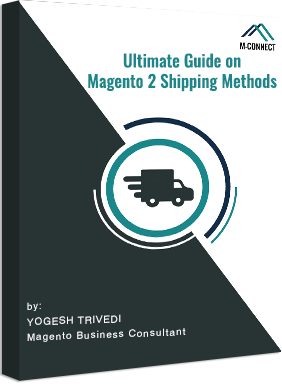 We have also shared the video presentation on How to configure Gift Card extension on your Magento 2 extension. 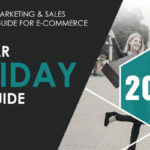 We have thoroughly examined how gift card selling helps the Magento merchants during the holiday seasons as well as on various occasions for the shoppers. Gift card proved a flexible option for the modern gifting in a digital era where everybody finds in a win-win situation. 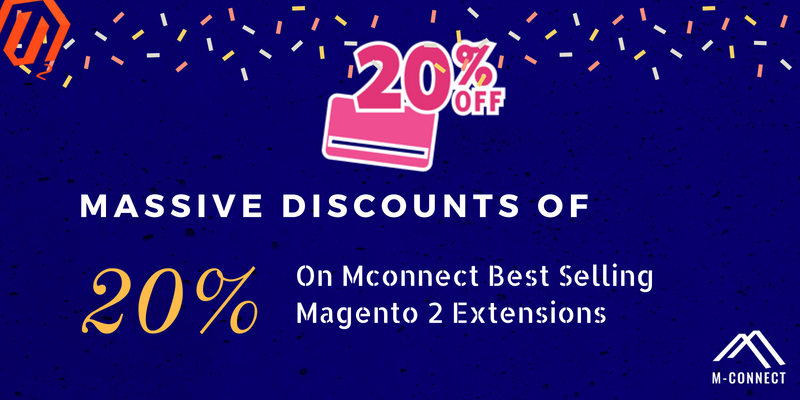 If you have Magento store with products supporting gift card selling, the gift card extension by M-Connect Media is an excellent choice, and the Team of Mconnect Magento Extension Developers are ready to help you in this regard. You can create a support ticket on our customer help support center for any query or suggestion.